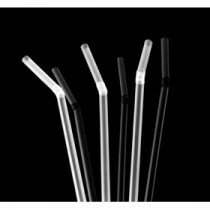 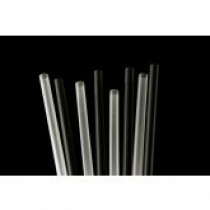 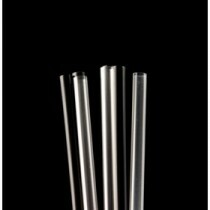 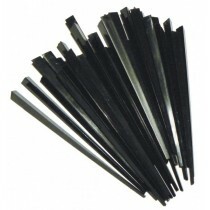 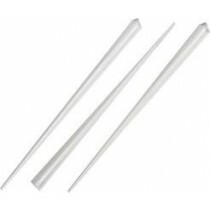 This Berties Flexi Straw 8" Black are the most popular size for drinks of all kinds. 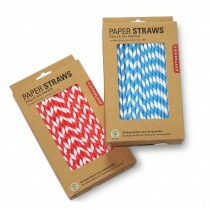 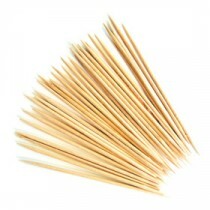 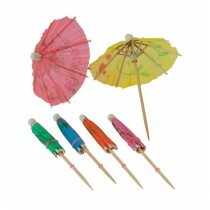 They work as a straw but also as decoration for long drinks and cocktails. 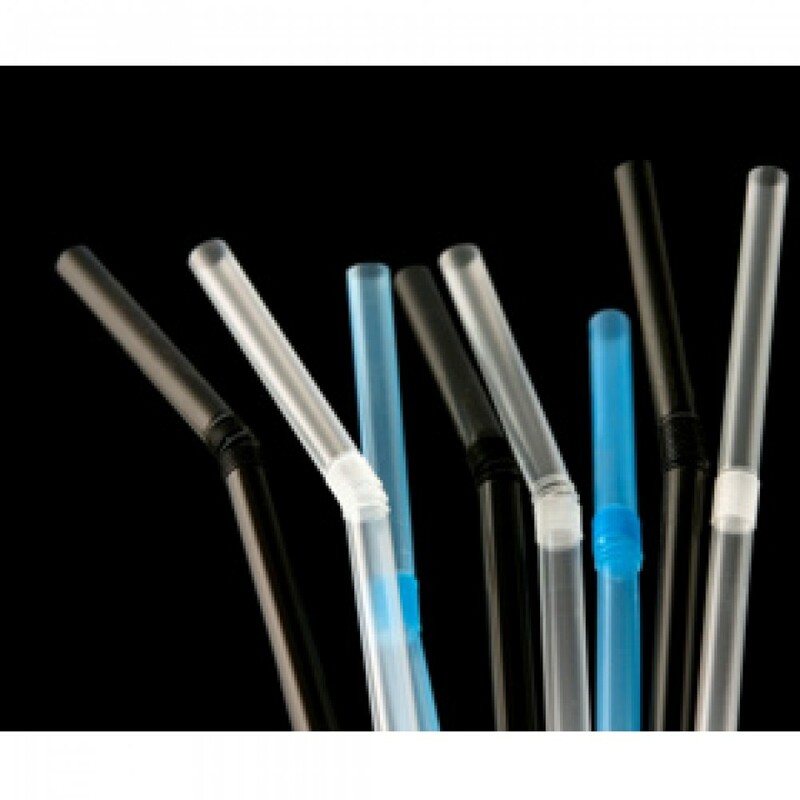 Flexible end adjusts to the customers drinking position.